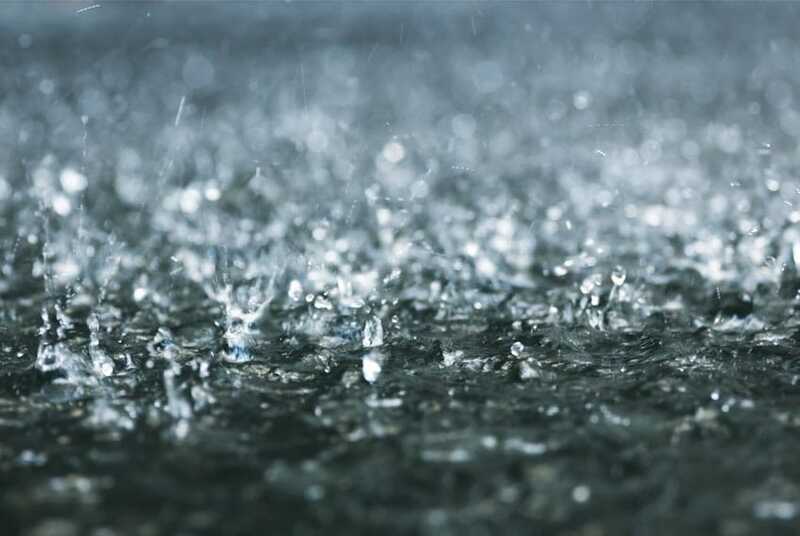 Having just returned from China we know first-hand that the spring rains have arrived. As mold cleaning continues to be one of NuShoe’s leading services we look to remind brands and factories to take the necessary steps towards prevention. What’s more, as multinationals implement sourcing strategies from China and into new countries throughout Asia we have discovered mold prevention processes are being overlooked. If your anti-microbial provider does not offer prevention assessments and education practices please contact Eric or Jim below and we will offer our recommendations. 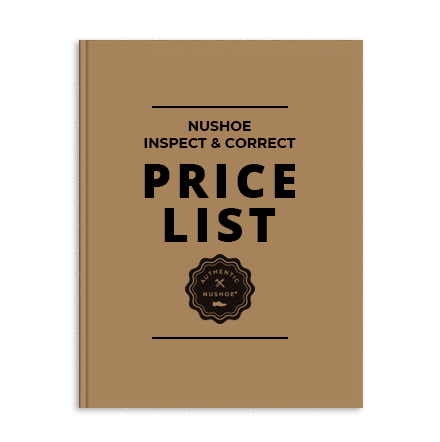 For over 20 years NuShoe has offered much more than mold cleaning and is standing by as “Assurance Insurance” for all your footwear solutions.